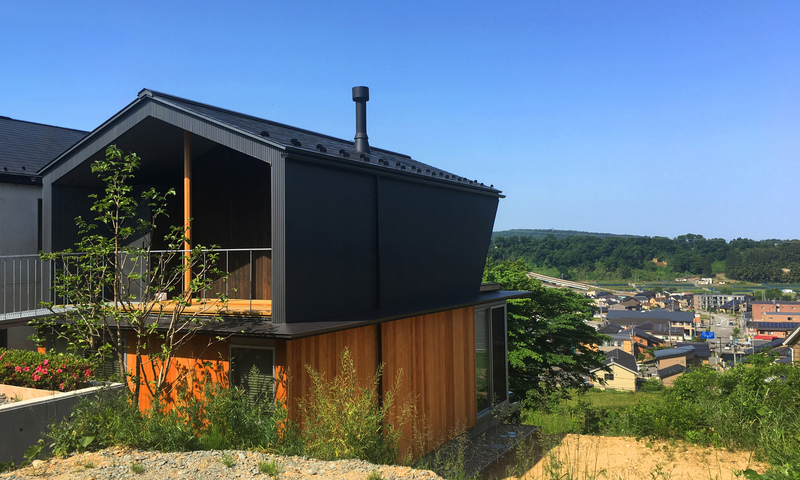 This 66-square-meter house stands on a slope. The owner purchased the land to enjoy the view. 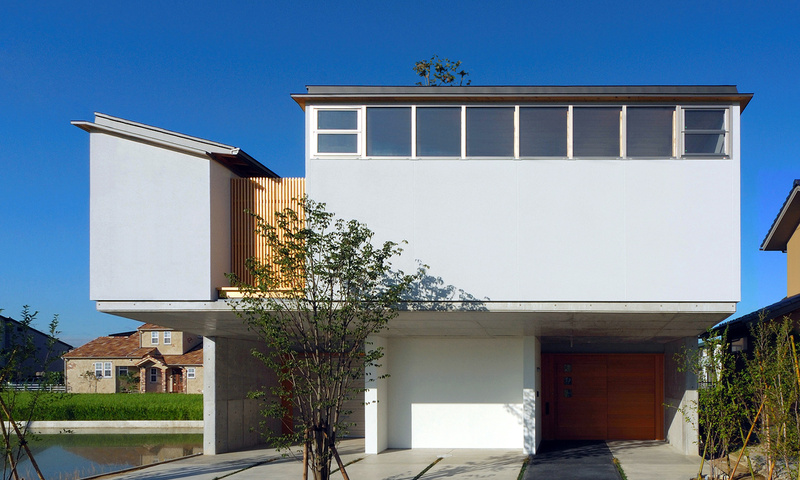 While the total site comprises 178 square meters with a frontage of 7.2m and a depth of 25m, only around half the land could be used for a house. Yet it has been designed to maximize the 25-meter depth. 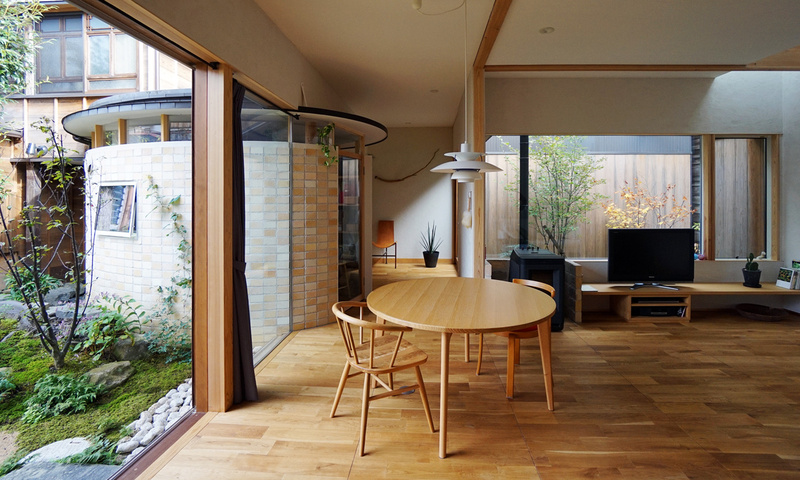 We renovated a 30-year- old, secondhand house into a livable home. 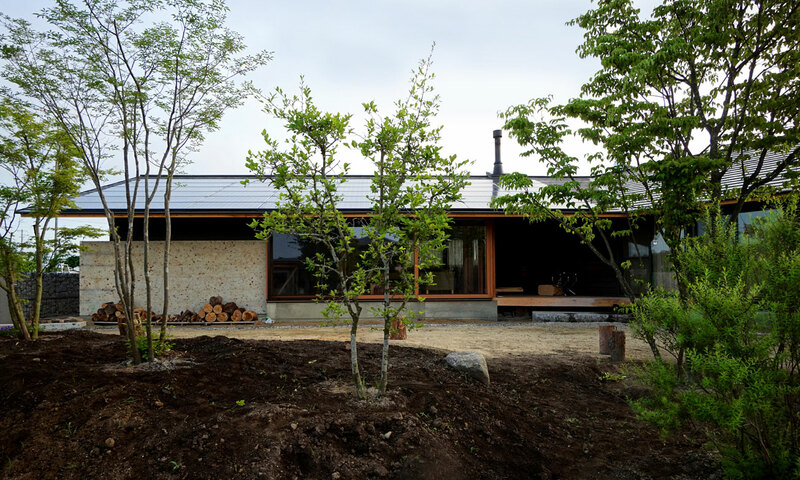 The house features open spaces from where you can experience Kanazawa’s changing nature throughout the four seasons through the large windows providing views into the far distance. 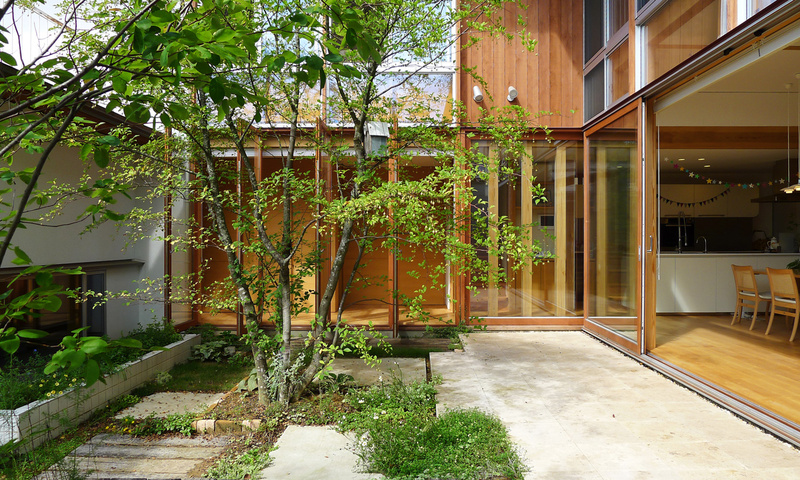 The planned site is located in the Utatsuyama area designated as Kanazawa’s Important Preservation District for Groups of Traditional Buildings, and the house was renovated with permission and in full compliance with the criteria for repair and landscaping. 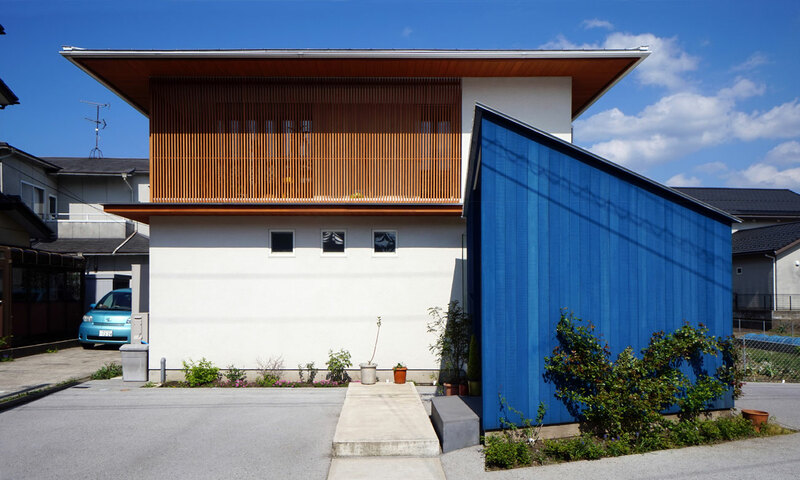 This house is located in a residential area of Kanazawa city where commercial activities are thriving.Although the east side of the house faces the road and the other three sides face the adjoining houses, it still receives adequate light and ventilation, and with half of the area to the south being open, the house has a good view. 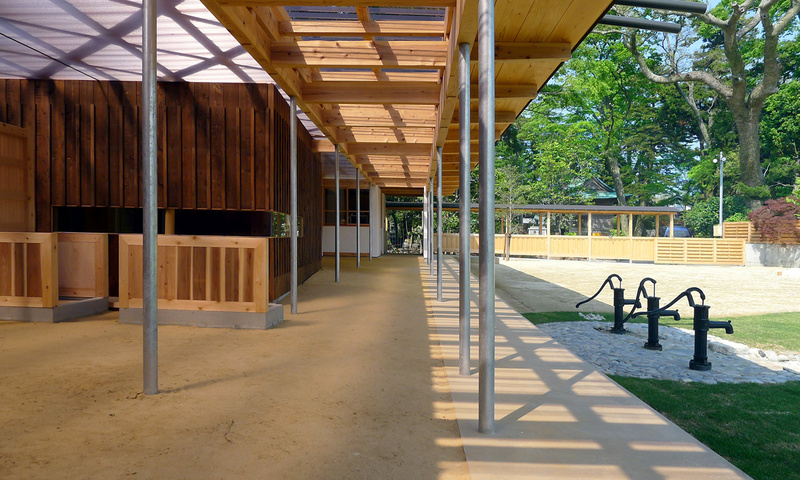 Motomiya preschool aims to develop children’s “minds” and “bodies.” It is a small preschool but children benefit from their involvement with both people and a wider range of different creatures. 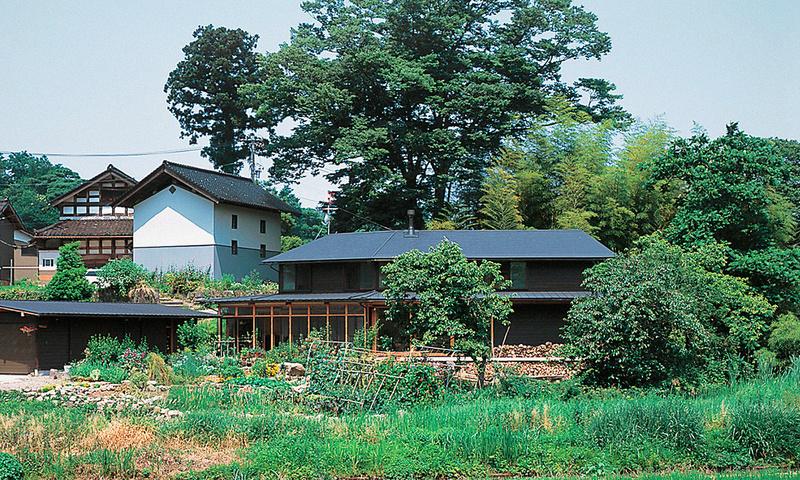 The architectural design coexists with people, as well as with local nature and society. 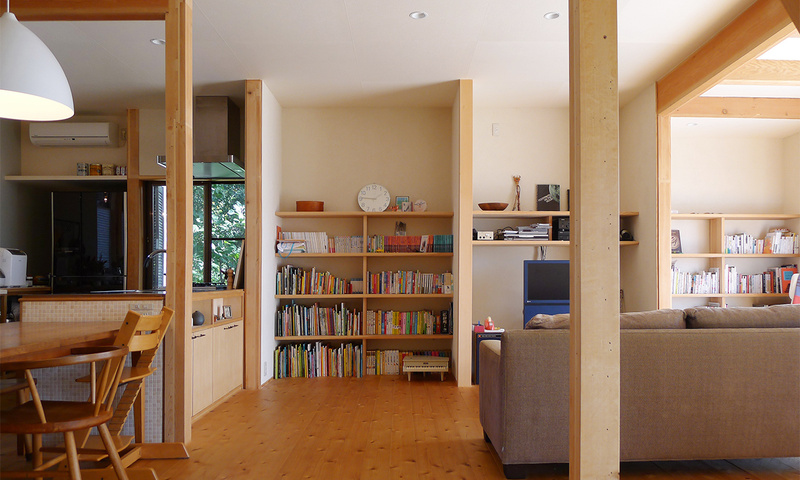 This house was built in line with the concept of living with books, and features a bookcase as its center. 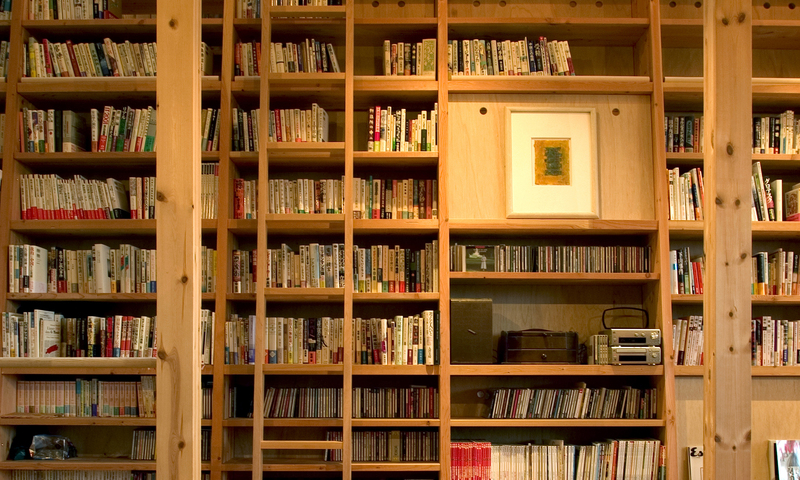 As a journalist, the client wanted to ensure there was sufficient space to keep a large number of books and also that they had the space to spend time looking at them.